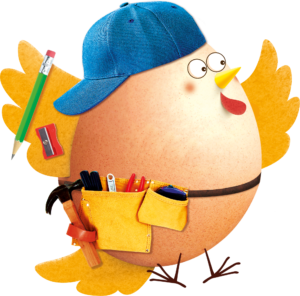 Designed to support in the delivery of the science, D&T, literacy and art & design curriculum objectives for KS2 pupils, the Happy Eggventures resource is centred around a fun comic book adventure to engage your pupils whilst helping them to make informed food choices. Help your students understand the importance of vitamin D whilst developing their literacy skills. Using the classroom PowerPoint presentation and activity sheets you can guide your students through developing a slogan, designing a poster advert or even creating a catchy jingle with Freda’s Super Six! 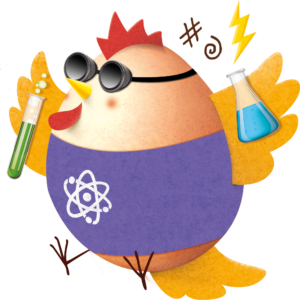 With the Happy Eggventures resource, learning has never been more fun! Congratulations to Jessica from Coppetts Wood Primary School and Ryan from Scotts Primary School who have won a version of their comic designed by a professional comic artist, a Happy Eggventures goodie bag and £250 worth of school equipment vouchers for their school! Thank you to all the pupils that entered the competition, we really enjoyed reading all your entries!